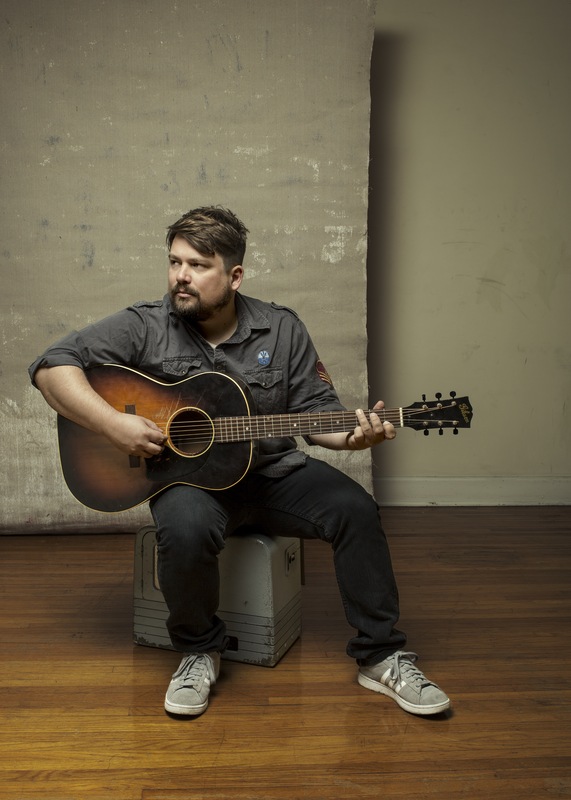 In anticipation of his second solo album, What To Fear, Sean Watkins merges a new batch of catchy hooks with engaging lyrics. Watkins is taking his next natural steps in his musical journey. What To Fear Will be released March 18th.